Holiday Market Vendor Application Open now! 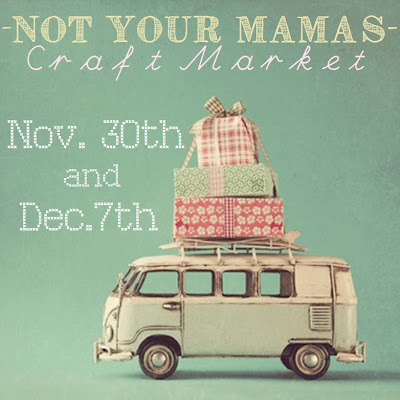 Not Your Mama’s Craft Market (NYMCM) is a unique one of a kind vintage / indie handmade market showcasing the best handcrafted has to offer. NYMCM is well attended and advertised and will be jumping into its 3rd event that will be bigger than ever with two holiday markets back to back! The Event is held both on November 30th (shop local day) and December 7th in Marysville, Ohio at the historic Houston House; 264 West 5th Street. Main Market – Open to the public at 10am-3pm both days. Returning Vendor you MUST reapply for the latest market and offer at least 25% new products and at least one exclusive design or item available only at this event. Booths consist of a 6 foot long by 3 foot wide floor space. Vendor is responsible for their own table and chairs; some can be provided upon request. All booths are $30. A 15% commission of all sales (including custom orders) will be collected at the end of the event. NYMCM will provide you with receipt books for the day and they will be explained in full detail after acceptance. 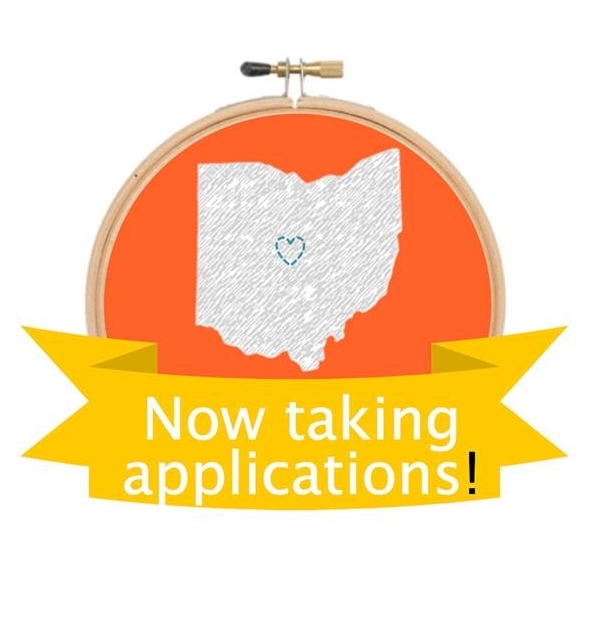 NYMCM in no way will be held responsible for paying applicants’ sales tax and its representatives responsibilities to the Ohio Department of Tax and Revenue. An invoice for your booth fee will be sent to you upon acceptance. If you pay your full booth payment and you find out you are unable to attend the event, you will be able to receive a refund, minus a $15 processing fee, up to Friday, Nov.1st, 2013. After that date, full or partial refunds will no longer be returned.